As historical documents, Jack Ceitelis’ photographs allow us to observe the development of Chilean infrastructure throughout the twentieth century. However, his framing - seemingly more artistic than advertising or documentary - go beyond the mere register: they manage to present infrastructure with an epic tint, especially in a context prior to service economy, where these works were key to ensure the productive development of the country. Keywords: infrastructure; landscape; industry; development; Chile. 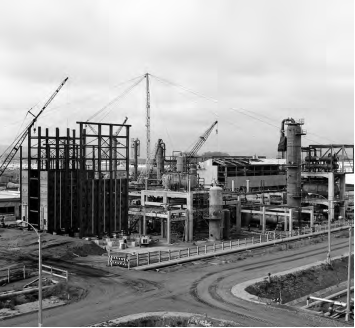 Figure 1 Concón ENAP refinery assembly. Ovalle Moore S.A., 1972. The vast career of the Lithuanian photographer Jack Ceitelis (1930), who settled in Chile since the 40s, is reflected in the acquisition of a collection of his landscapes and industrial photography made in 2016 by the Museo Histórico Nacional [National Historical Museum] (MHN). Besides of being extensive (after over 50 years of practice), the work of Ceitelis is very diverse and comes to complement the collection guarded by the first national photographic archive, whose collection began at the end of the 70s in the MHN. Figure 2 High voltage patio assembly. Ovalle Moore S.A., 1981. Despite having a self-taught background, Ceitelis is a recognized follower of Antonio Quintana (1904-1972), who was a reference for the generation of photographers in the mid-twentieth century in Chile. 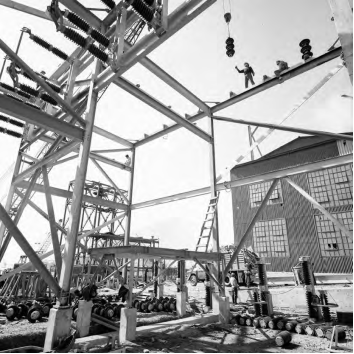 Along with the landscapes that characterize the work of Ceitelis, we find that an important part of his work is dedicated to the register of industrial infrastructure in our country during the 20th century. 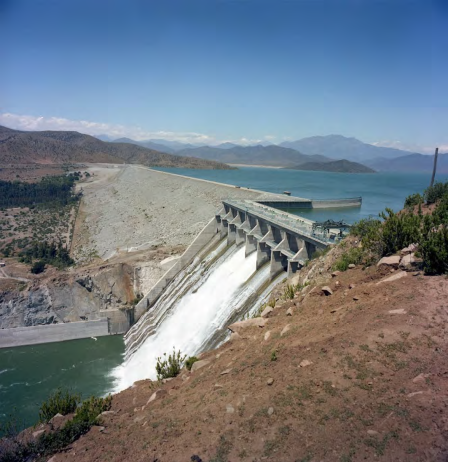 Figure 3 La Paloma reservoir. Gardilcic Construction Company Ltd., 1983. Characteristics are its images of large metal structures, in which it is difficult to uphold spatial and human proportions. Dams, industries and process development are some of the main themes captured by the photographer. 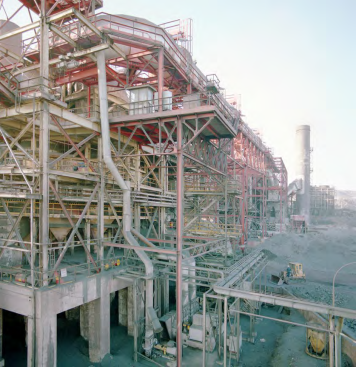 Figure 4 Pellet plant expansion. CAP S.A., 1989. Ceitelis applies correct and creative frames that, in many cases, are closer to modern art works than to the photographic record as such, thus expanding industrial photography. Within this background, in the 50s, the photographer exhibited his work at the National Museum of Fine Arts together with the Rectangle Group. 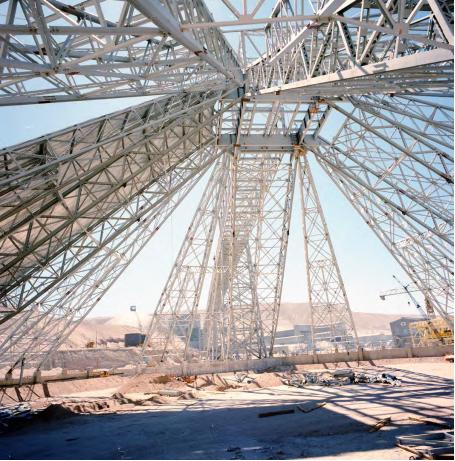 Figure 5 Formula dome construction, Chuquicamata. CODELCO, 1988. For the MHN it is essential to preserve and disseminate the work of important photographers such as Jack Ceitelis, whose production is not only a reference for national heritage, but also a source of documentation and inspiration for the new generations. * Carla Franceschini Bachelor in Fine Arts with mention in photography, Universidad de Chile, 1989. Master in Arts, mention in theory and art history, Universidad de Chile, 2007. As visual artist, has contributed between 1998 and 2015 to exhibitions in different local and international institutions. Together with Ilonka Csillac has authored Chile en 1000 fotografías (Pehuén Editores, 2015). Since 2009 has curated photography exhibitions at the National Library, the Museum of Fine Arts and the National Historical Museum, where she currently works as photography curator.